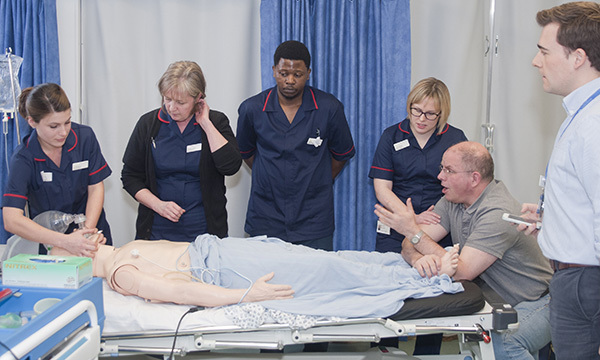 The organisation representing nursing education in UK universities says cuts to NHS training budgets have been drastically underestimated. This assessment from the Council of Deans of Health follows research from the Labour Party claiming the NHS workforce training budget has shrunk by 4.7% in five years. But the council says nurses and other non-medical clinicians have experienced cuts of as much as 60% to their training budgets just 2015-17. This percentage cut reflects the budget drop from £205 million in 2015-16 to £83.5 million in 2017-18 for non-medical clinical staff's continuing professional development (CPD) by Health Education England (HEE). 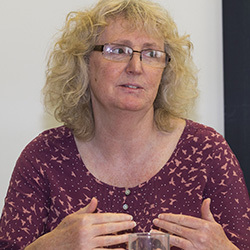 Professor Webster-Henderson added significantly increased investment in post-registration education is essential to support service quality, attract people to the profession, improve staff retention and support training capacity. The Labour research claims HEE has been forced to reduce its NHS workforce and training expenditure by 7.6% in real terms between 2013-14 to 2017-18. Labour says funding as a percentage of the Department of Health and Social Care’s overall budget has fallen year on year since 2013-14 to 3.9% in 2017-18. HEE was invited to comment.